If someone told you that you could save money on your energy bills and make your home more beautiful all at the same time, would you believe them? The fact is that energy efficient replacement windows do just that. Your windows don’t have to cause you a headache. Expensive energy bills, poor installation, and outdated windows are all things of the past. That’s why Lakeside Exteriors is proud to install Infinity® from Marvin windows. Replacement windows should add value to your home and lifestyle, so upgrade your windows today! We specializes in Infinity from Marvin windows. Infinity from Marvin replacement windows are designed to offer excellent performance at an affordable price point. Fiberglass windows offer superior strength and durability, and they are designed to resist the wear and tear of the elements over many years. Replacing your old windows with new, energy-efficient windows from Lakeside Exteriors is a great way to improve the appearance of your home while saving you money by lowering your monthly energy bills. However, when Lakeside Exteriors installs Infinity from Marvin replacement windows, St. Louis homeowners can see their monthly heating and cooling costs drop! Replacement windows from Lakeside Exteriors can also provide the ever-popular look of double hung windows. Even though the double hung window design hasn’t changed significantly over the years, their structure, sturdiness, and energy-efficiency have. Lakeside Exteriors gives you the capacity to retain this classic window appearance while experiencing the many benefits modern technology provides. Lakeside Exteriors is rated 4.6 out of 5 based on 243 reviews from around the Web. In addition to the double hung window style, we offer replacement windows in other styles and features to suit your needs— from casement windows, slider windows, bay windows, bow windows, picture windows, and many other specialty windows. Whatever style you choose, Lakeside Exteriors will make your home the envy of the neighborhood with windows that beautifully complement the look of your home. Visit our window styles page for more details. 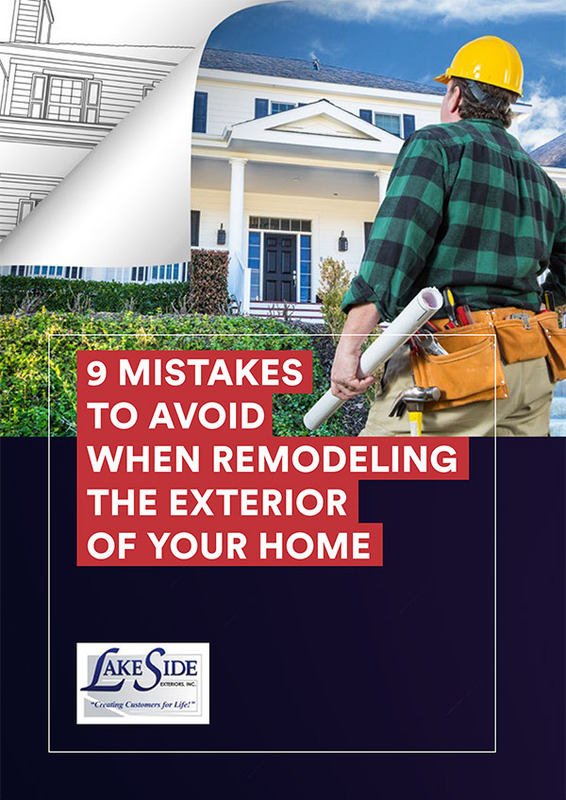 Why Choose Lakeside Exteriors for Your Replacement Windows? The perfect window will do you no good unless it is properly installed and sealed. Peace of mind come with hiring a contractor you know you can trust to properly install your windows. We aren’t just re-sellers of Infinity from Marvin. 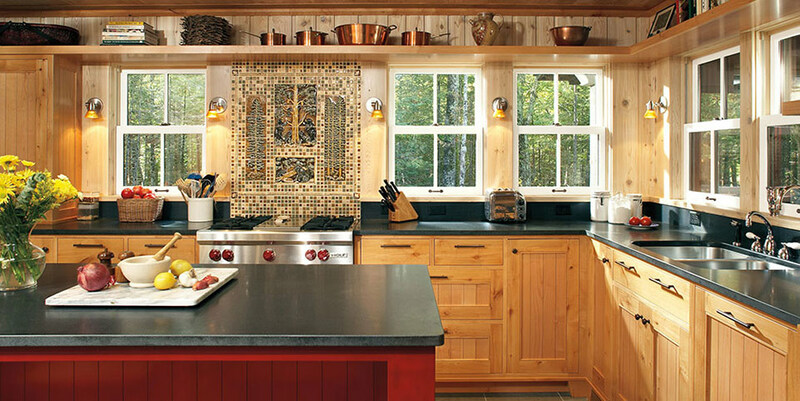 Each window is installed by our own factory-trained and certified team of craftsmen. We don’t hire sub-contractors that bear no responsibility for the final outcome. By trusting our own people, you’ll know that your St. Louis replacement window installation will be done by someone who knows you and knows the scope of your project. We have helped St. Louis Homeowners upgrade to beautiful, energy efficient windows for the past 21 years. We want your home to look and perform at its best. Let us show you what a difference Marvin Infinity windows can make in your St. Louis area home’s appearance, and in your monthly heating and cooling bills. We understand how overwhelming remodeling your home exterior can be. Get our free ebook to learn about 9 things that will help you start your project the right way.